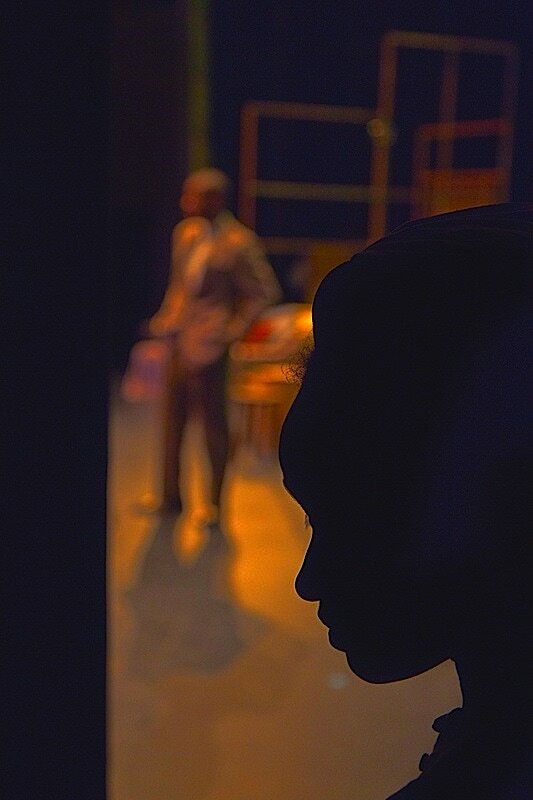 ﻿The African American Theater Arts Troupe serves to enhance the climate of the cultural diversity on the UC Santa Cruz campus and in the surrounding communities, focusing on the recruitment, recognition, and retention of under-represented students of color. The troupe works to provide these students with a sense of belonging and solidarity by bringing in productions, performances, lectures and workshops about the people and communities of various cultures, backgrounds and ethnicities, encouraging the celebration of American diversity. As an academic organization, our mission serves partially to continuously raise money for the UCSC Annual African American Theater Arts Troupe Scholarship Fund. In the past years, our organization has successfully raised and awarded over $100,000 in﻿ scholarships ﻿to UCSC students who work with AATAT. The awarding of these scholarships are based on merit, financial need, and participation in and dedication to the theater arts program and can be used to fund the students academic career here at the university. Become a sponsor and make a donation!